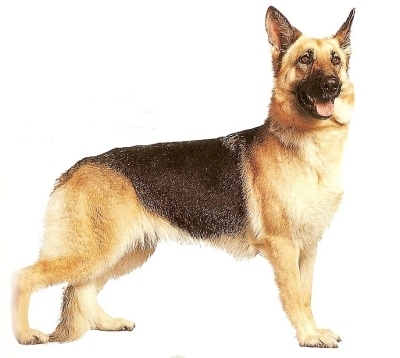 Where can I buy a German Shepherd puppy in South Korea? Personally, myself, I know of no German Shepherd breeders in that area, however I am going to open this up to all my readers. So, guys, if anyone of you know the answer to Nicks question, please help him out.